How cute! And you looked amazing at 40 weeks pregnant! Wow, you are wonder-woman! Hey Kayla, I noticed on a Pinterest Pin that you and your husband appear on the photo to an article you didn't write. Not a huge deal, but it seems like you wrote it, and the story he shares was about YOU. So cute!!! 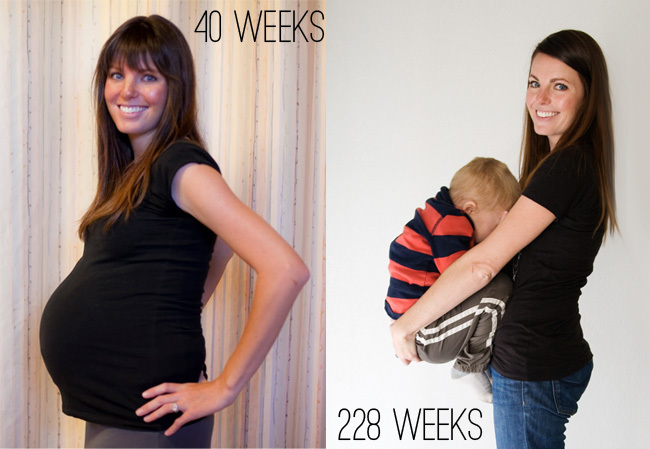 And talk about a pregnancy glow, you looked amazing at 40 weeks, and pretty darn good at 228 as well!